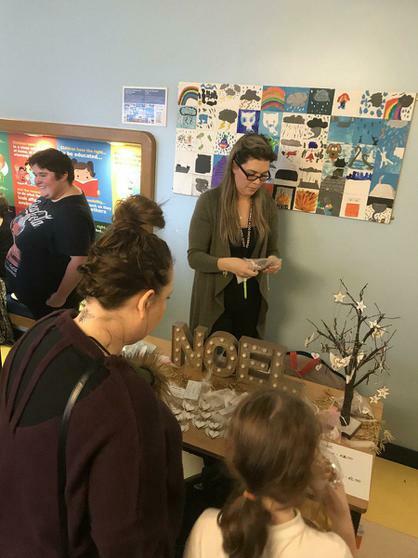 The Christmas Fete took place last week and it was a huge success. 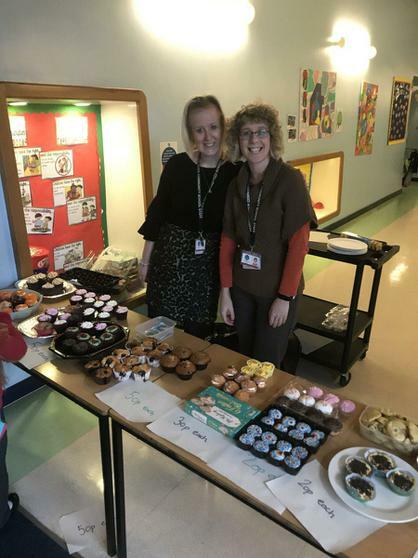 The Friends of the School, who work tirelessly to raise funds for the school, organised a wonderful event with the help of the staff as well. 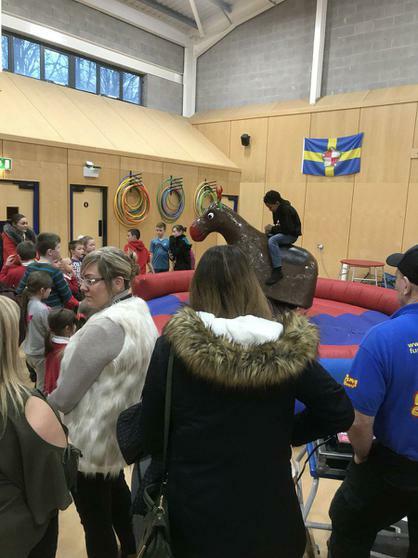 Over £850 was raised from stalls around the school, a bouncy castle and even a buckin' bronco! 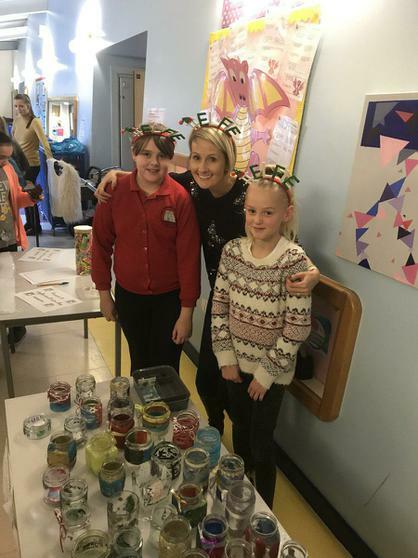 We would like to thank our Friends of the School and to Mrs Lynn Pratt and Gail Howells, who put in a lot of time and effort to ensure it was successful!